New: Qfm is now available in HD Audio! Since 2005, Qfm has been broadcasing in South Tenerife on 94.3 with the very best quality which FM can allow. Now, you can also listen to Qfm 94.3 online in the highests quality HD audio. Click HERE to listen to Spain's only FM Jazz station in its purest format. About Qfm, Spain's Reference for Jazz Radio! In 2005, Qfm was launched in El Médano, a coastal town in Granadilla Costa, Tenerife, with the aim of taking local FM radio, re-inventing it, and then promoting it to a Worldwide audience. The station is multilingual, with daily music shows presented in Spanish, English, German and Italian. Daily updated local and regional cultural information is broadcast in various languages. Qfm 94.3 is Spain's only full time FM Radio station which embraces a Jazz format. In addition to it's FM broadcast zone in South Tenerife and the surrounding islands, Qfm also simulcasts with high quality free audio stream via this website. A lower bit rate AAC+ stream is also available for mobile devices. Qfm is administered by a fully registered cultural association. 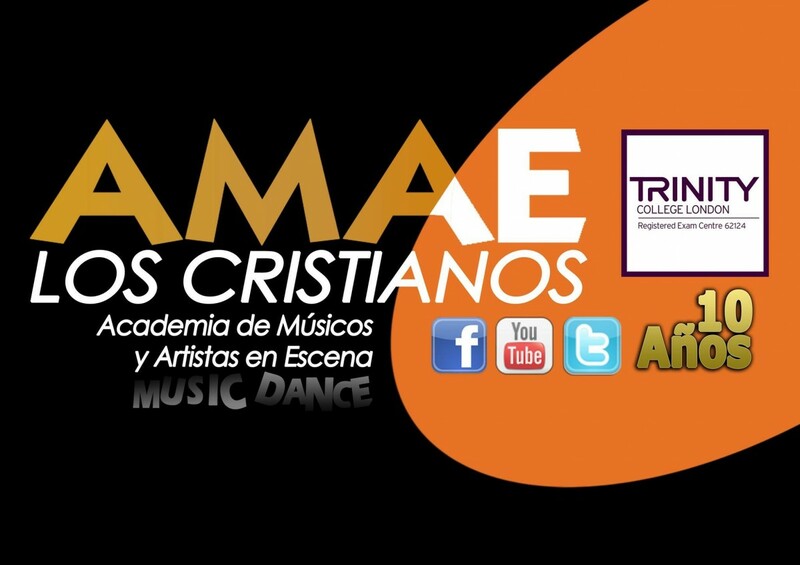 The Asociación Cultural para la Difusión de las Artes y las Músicas de Canarias, registered with the Gobierno de Canarias (G1/S1/16504-10/TF), now operates and administers Qfm 94.3 and www.Qmusica.com as non-profit making entities, aimed at promoting unsigned and independent musicians, art and alternative Canarian Culture. Qfm, with the colaboration of the Arona Town Hall, organize Festival Jazz Roja, an annual open air, free entry Jazz festival which takes place in Los Cristianos each year. 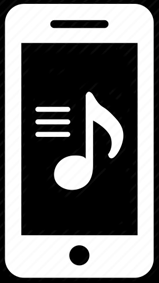 Unique musical content is one of Qfm's key ingredients. Cool Jazz, Latin Jazz, Smooth Jazz, Acid Jazz, Nu-Jazz, Soul, Urban Jazz, Bossa Nova, World Grooves, Cool Blues, JazzFunk and Balearic Chill make up the output. Worthy unsigned and independant artists are promoted,and we are not influenced by record labels, hyped charts or music industry manipulation. This format is unique to Qfm, and judging by the positive response, has gained the station an immense amount of respect, as well as succeeding with the convertion to radio of many discerning music lovers, previously disenchanted by the over-commercialised music policies and out of date presentation of mainstream radio. The Canary Islands have recently gained the title of the World's finest year round tourist destination, and are home to an growing core of cosmopolitan and sophisticated residents, both native to the Islands and immigrants from every continent. Qfm feels proud to have been part of this social transition, albeit in a small way. Click below to listen to Qfm on a mobile device. 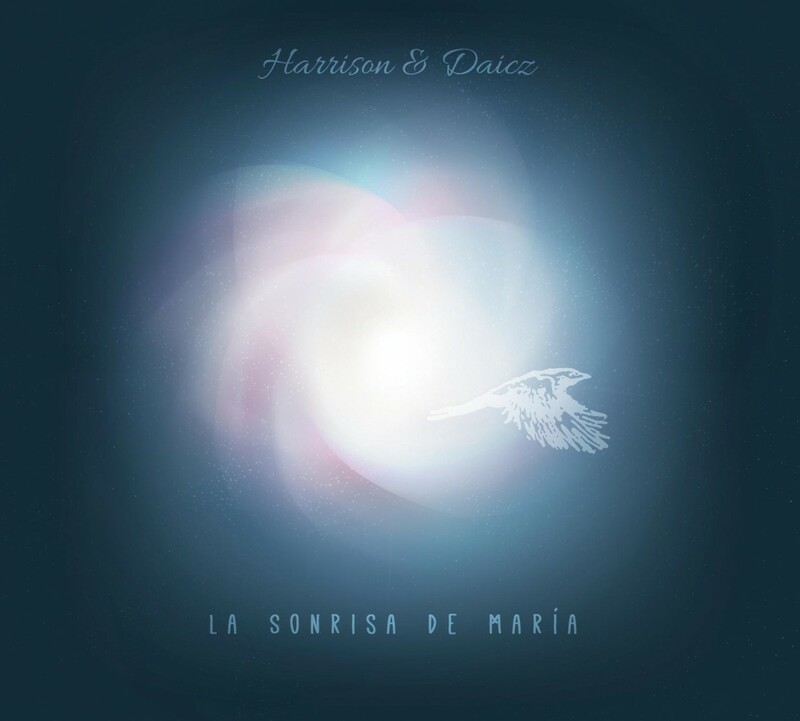 "La Sonrisa de María", CD recorded by Harrison & Daicz, as a homage to María Fernández Couso (1961-2015), co-founder of Qfm.